Description: The Department of Psychiatry of the University of Texas Health Science Center at San Antonio selects and exhibits art from San Antonio area artists. 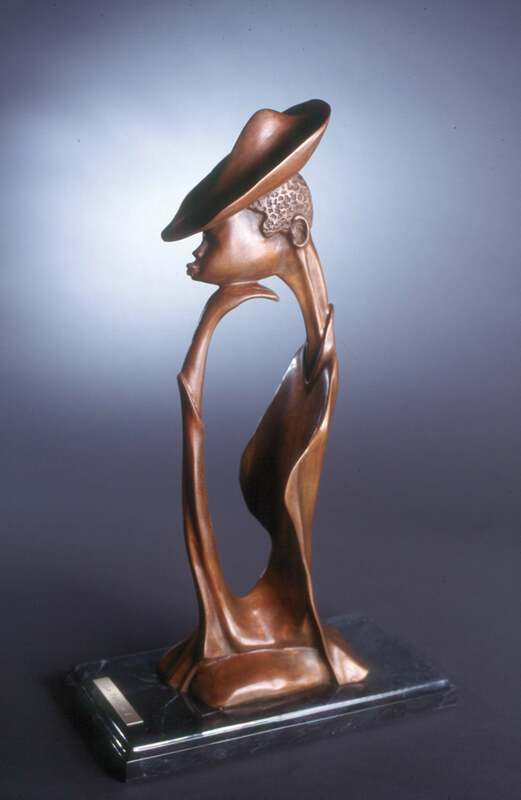 On display is Marika’s 8-foot tall mahogany sculpture, The Goddesses. Opening Reception: Friday, February 18 from 7:00 to 9:00 p.m. Description: The Annual National Drawing and Small Sculpture Show attracts works by contemporary artists across the country and is judged by a guest juror. This year juror Professor John Vinklarek selected Marika’s The Thinker for the show. Description: The 5th exhibit of the Diocese of Austin Sacred Heart Gallery has religious art of the Judeo-Christian tradition. Many of the works of art are for sale. 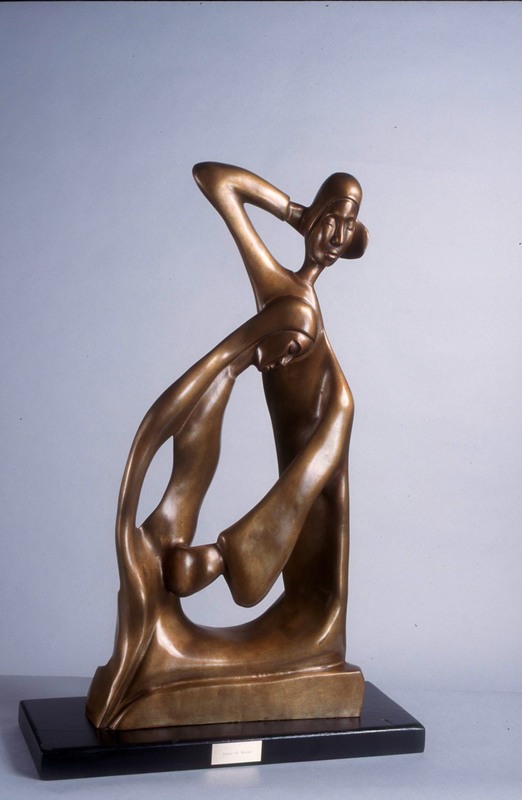 The Diocesan Fine Arts Council selected Marika’s Ann and Mary for the exhibit. 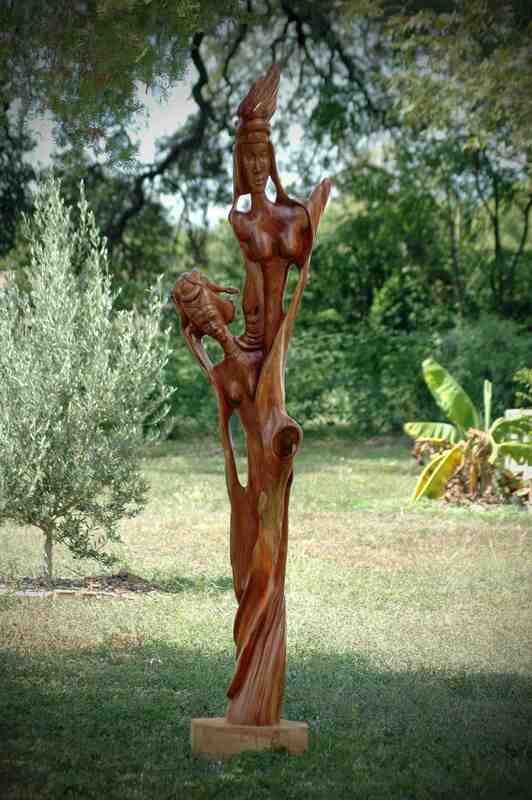 This entry was posted in Marika's Exhibits, ReligiousArt and tagged Del Mar College, Diocese of Austin Sacred Heart Gallery, University of Texas Health Science Center at San Antonio, wood sculpture exhibition. Bookmark the permalink.